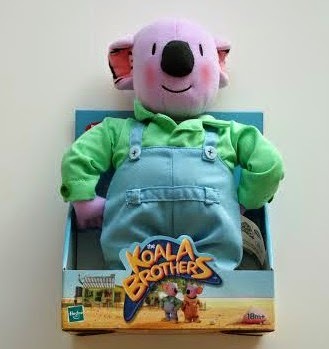 The Koala Brothers is an animation series for pre-schoolers and broadcast in the UK by CBeebies. It follows the adventures of Frank and Buster, two koalas living in the Australian outback whose mission in life is to help others. From their isolated homestead, they fly out on daily patrol in their yellow aeroplane, looking for anyone in need of help. The series shows the true value of friendship and caring for others and has sold to 150 territories worldwide, been translated into 31 languages and been nominated for four children’s BAFTA awards. This Christmas Mummy To The Max has teamed up with Koala Brothers to offer one lucky reader the chance to win a Koala Brothers Frank medium plush and a backpack. 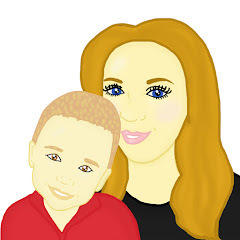 To enter all you simply need to do is enter the simple rafflecopter below.